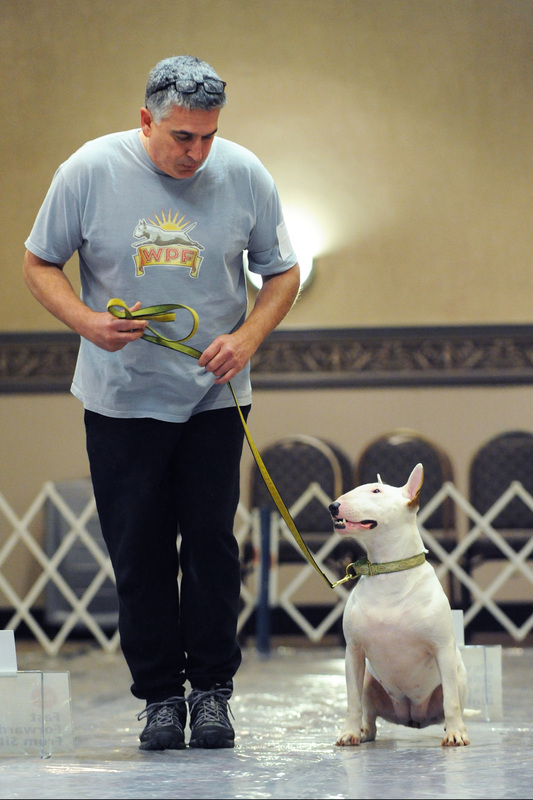 We're active members of the Bull Terrier Club of America and the Central New Jersey Bull Terrier Club. 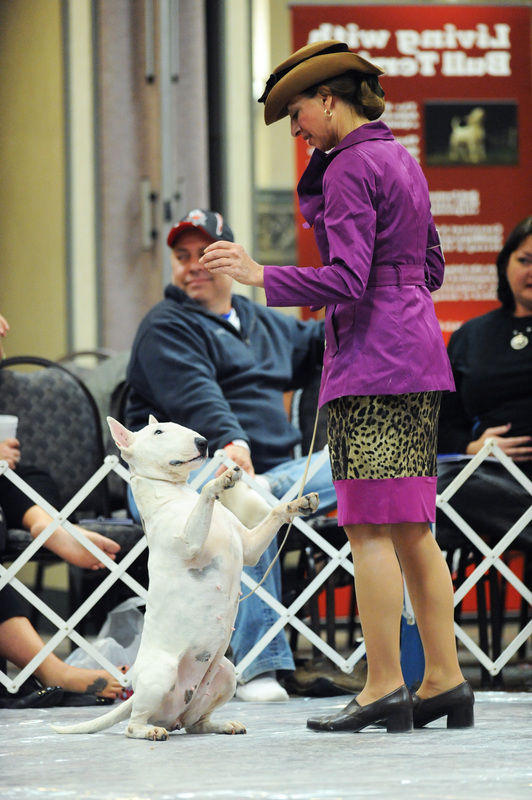 Jane is an AKC judge and an AKC Breeder of Merit and the vice president of the central New Jersey Bull Terrier club. 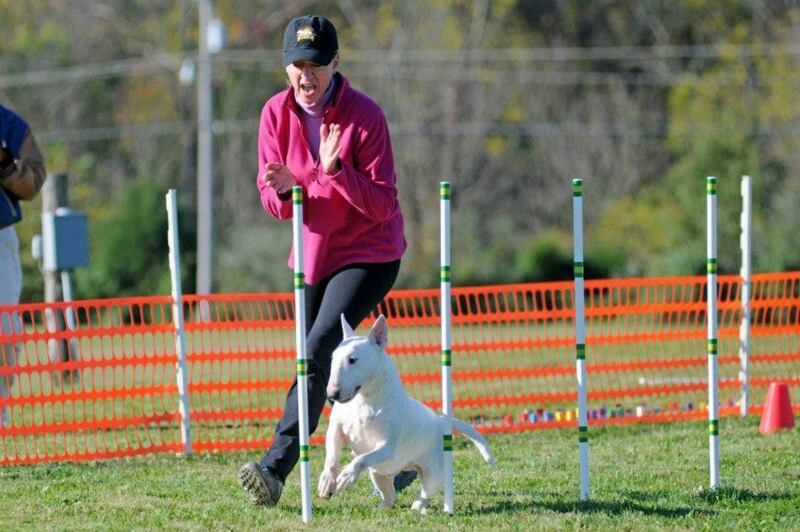 Our dogs bring us joy every day and we feel so fortunate to be able to share our puppies with people who will appreciate the time and care we put into breeding and rearing them.